For comparison, there were 1.8 million tweets about Beyoncé’s Lemonade on the night of its release. After teasing the album with a mysterious billboard campaign and a series of trailers, JAY-Z released 4:44, his thirteenth full-length, as an exclusive to TIDAL and Sprint customers on Thursday night. 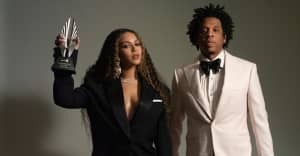 The album finds JAY-Z at his most candid, as he openly addresses his wife Beyoncé and his mother's sexual orientation. 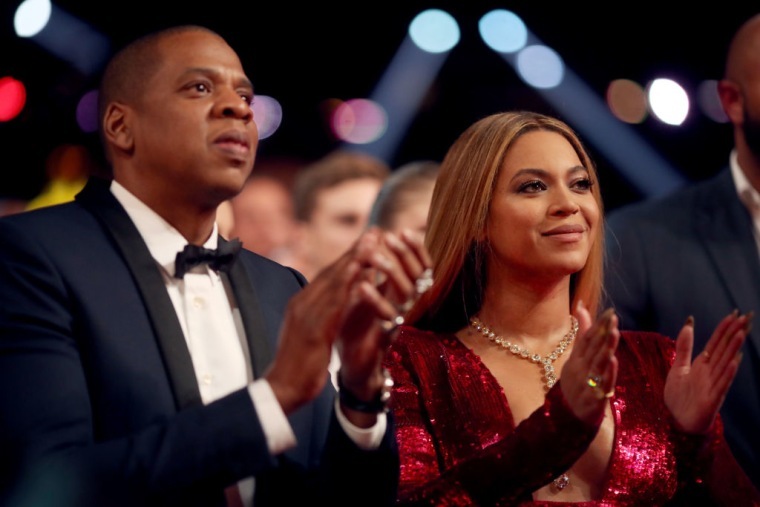 The release of the album, and its major moments, led to a big night on Twitter for JAY-Z. According to a rep for Twitter, the album was tweeted about 810,000 times overnight. For comparison, Beyoncé’s Lemonade visual album was the subject of 1.8 million tweets on the night of its release.